Virgin Atlantic wants to take over the London-Moscow route from EasyJet, according to founder Richard Branson in an interview with the Sputnik news agency. 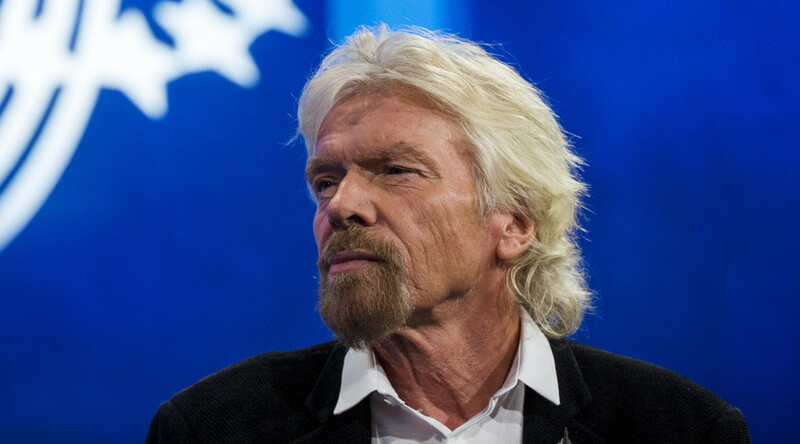 Branson said the company became interested after EasyJet announced plans it would stop flying to Moscow next year. "We are actually looking at possibly trying to fly to Moscow at the moment because EasyJet has just stopped flying, so we are actually thinking about maybe taking their license and flying to Moscow… So that’s possible," he said on the sidelines of the UN General Assembly. EasyJet, the only budget airline flying between Moscow and London, announced in September it was planning to end flights to Russia in March 2016 due to lack of demand, instability in the Russian economy and the tightening of the visa approval procedures. According to the Russian-British inter-governmental agreement on flights between the two capitals, each country may be represented by a maximum of two carriers. Currently, they are Aeroflot and Transaero from Russia and EasyJet and British Airways from the UK. In 2012, Virgin Atlantic lost the bid to EasyJet to fly to Moscow. Last year, Virgin Atlantic reported revenue of £2.9 billion (about $4.4 billion), and flew over six million passengers.